Armani Beauty, the beauty brand of Italian luxury fashion house Giorgio Armani, is coming to Israel. 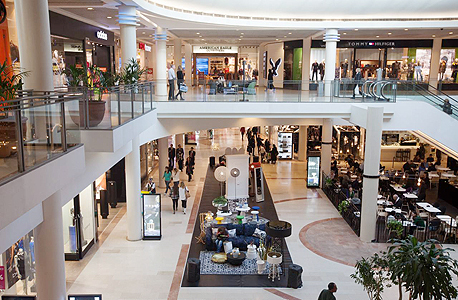 The brand is set to open a store in Tel Aviv's Ramat Aviv Mall, Israel's most expensive mall in terms of rent, according to one person familiar with the matter who spoke to Calcalist on condition of anonymity. The shop will offer cosmetics, skincare products and fragrances. The brand only has several brick and mortar shops currently but is available online. Armani is joining another fashion juggernaut—Chanel—which is also in the process of opening two beauty stores in Israel, one in Ramat Aviv Mall and one in another Tel Aviv location, TLV Fashion Mall.